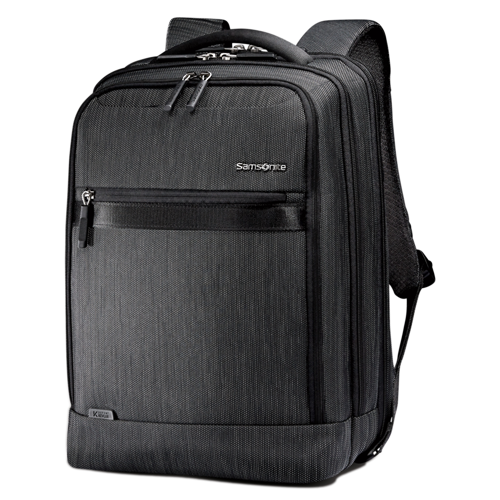 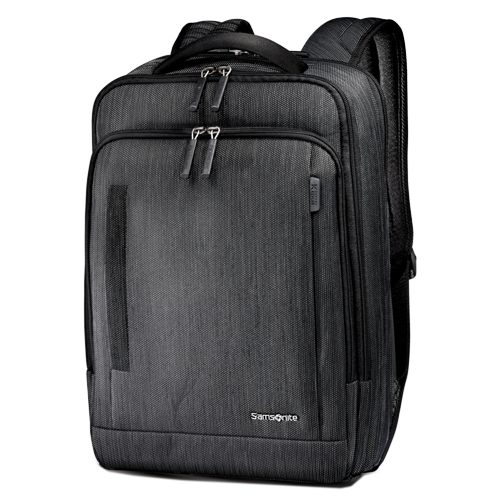 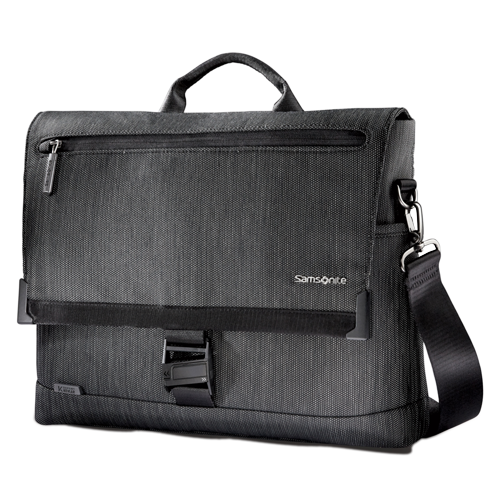 With a shared focus on providing cutting-edge innovations and superior durability, Samsonite™ and DuPont™ Kevlar® collaborate for the first time to take business to the extreme. 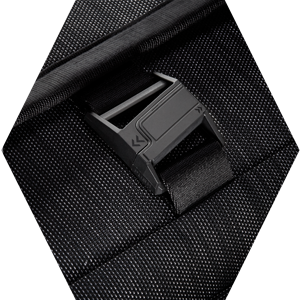 Introducing The SXK Collection, a fully-featured business collection reinforced with DuPont™ Kevlar® fibers. 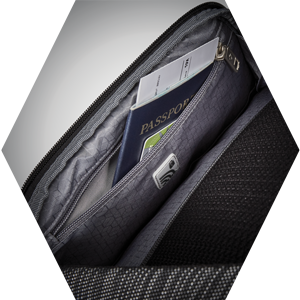 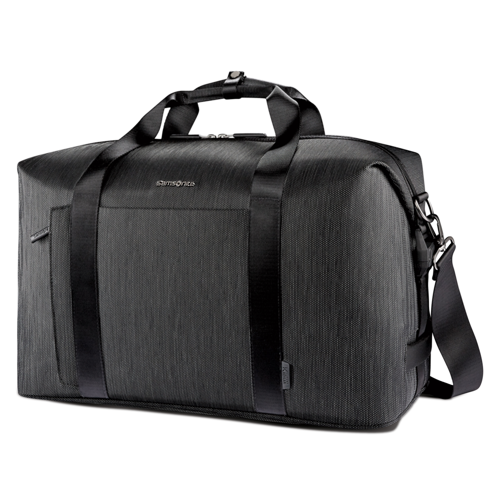 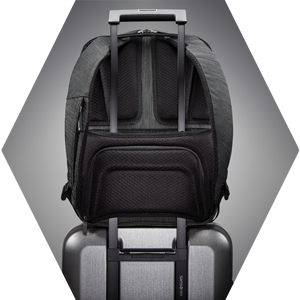 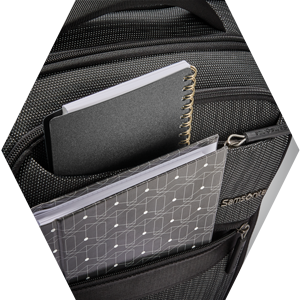 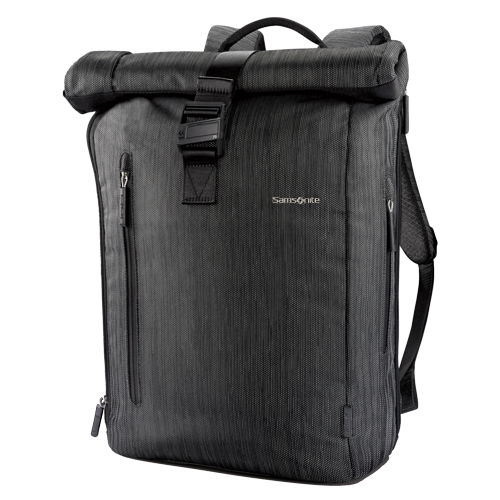 These fibers allow Samsonite™ to Dare Bigger™ by adding lightweight strength and durability.